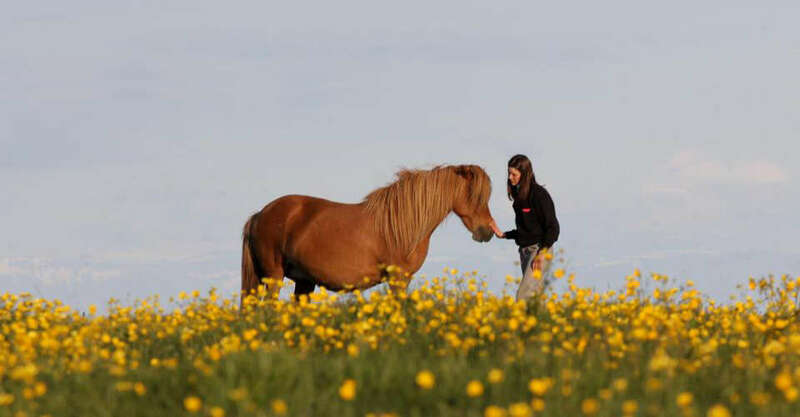 We train each horse with care. 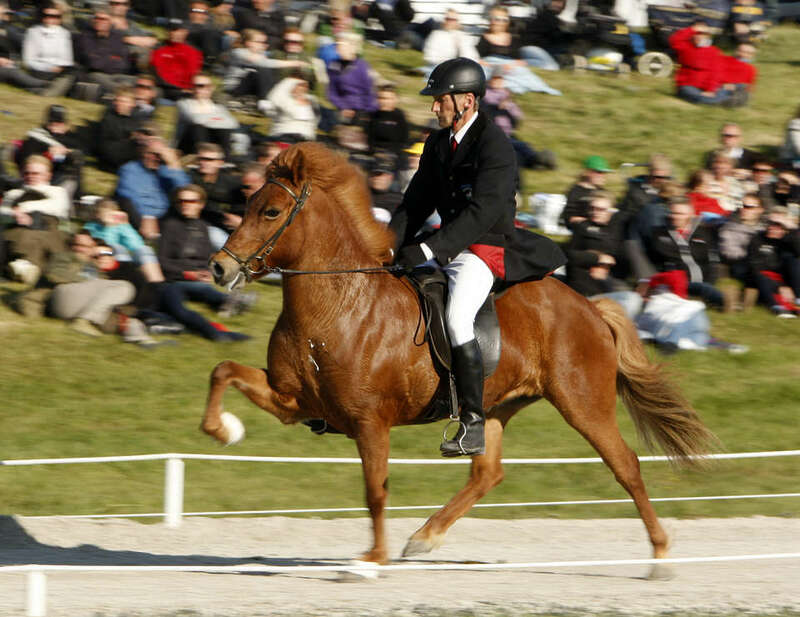 We like the horse to be soft and easy, light on the reins and responding to the rider. 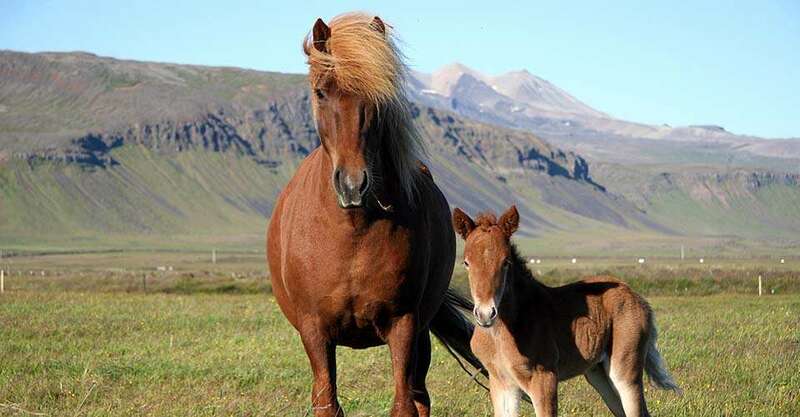 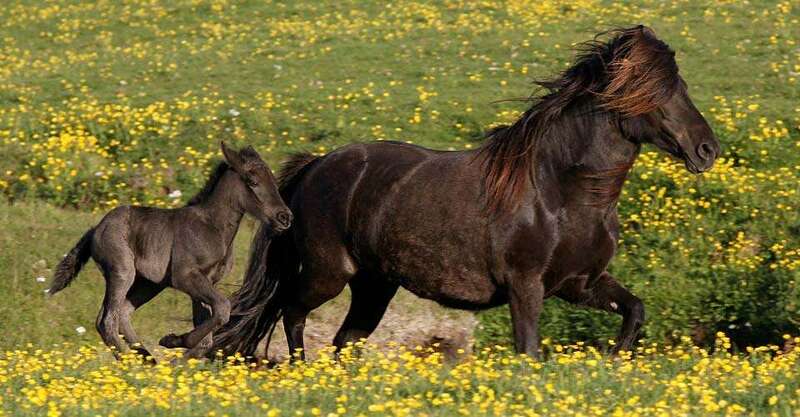 We breed from top quality mares and the best stallions in Iceland. 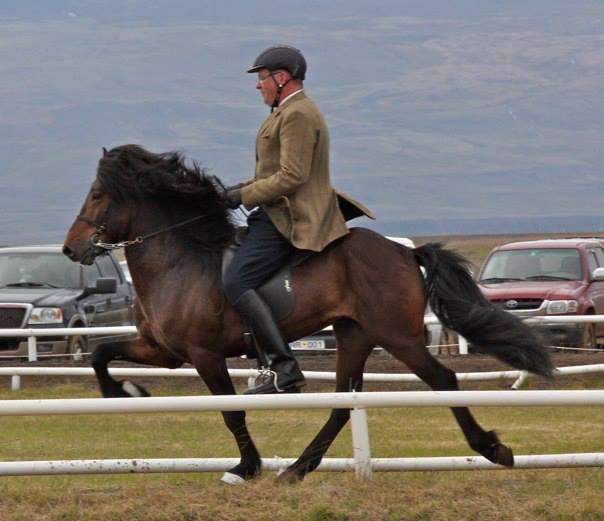 We aim for tall horses with excellent temperament. We usually have young horses for sale both mares and colts. 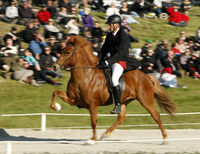 Also trained horses, both for pleasure as well as fit for competition.